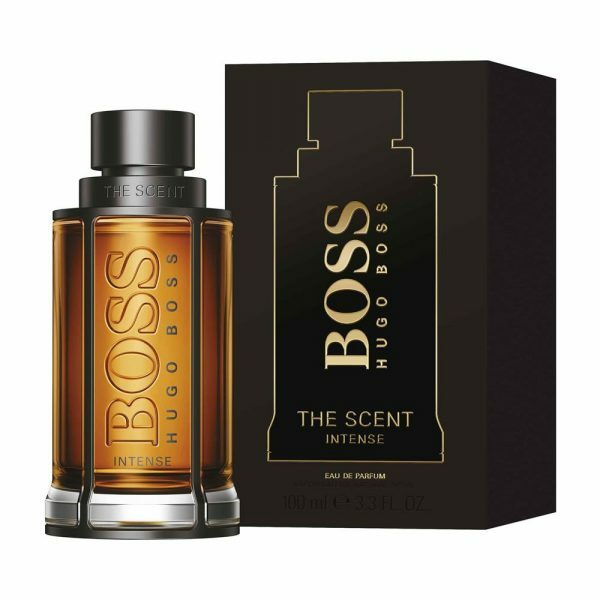 BOSS The Scent Intense is an addictive, woody eau de parfum in a large 100ml bottle. 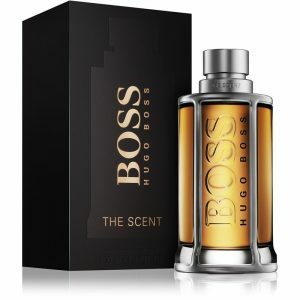 BOSS The Scent Intense is an addictive, woody eau de parfum in a large 100ml bottle. 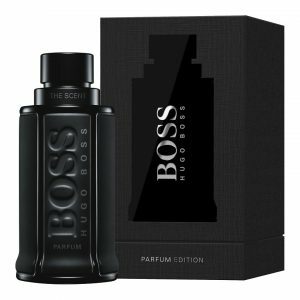 Get closer to experience the power of BOSS The Scent Intense for Him, the new seductive eau de parfum for men. 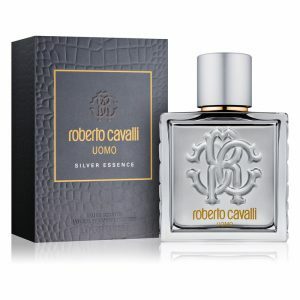 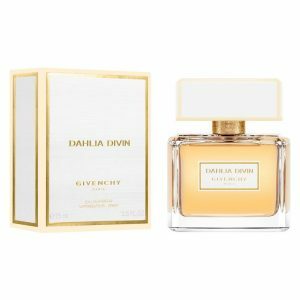 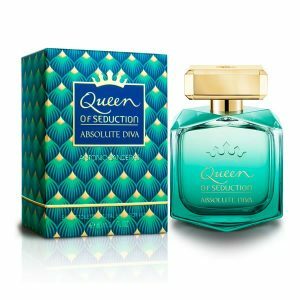 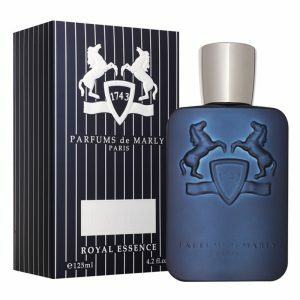 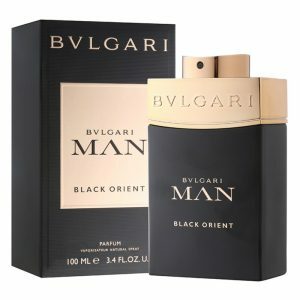 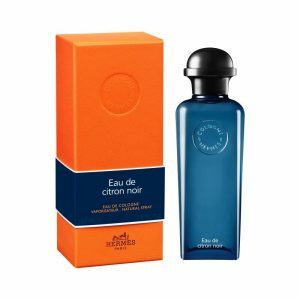 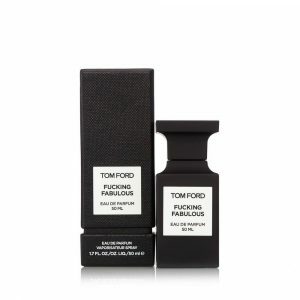 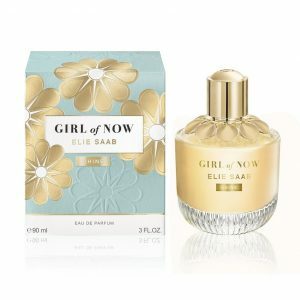 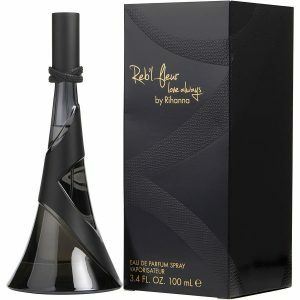 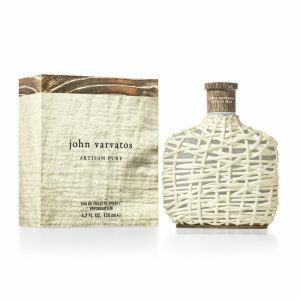 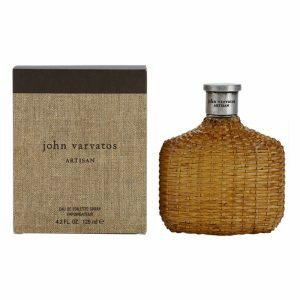 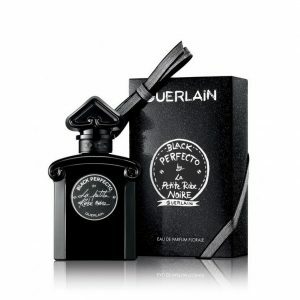 Spicy notes of ginger and cardamom, exotic maninka fruit and leather combine to reveal the scent’s magnetic strength. 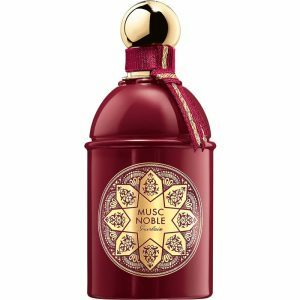 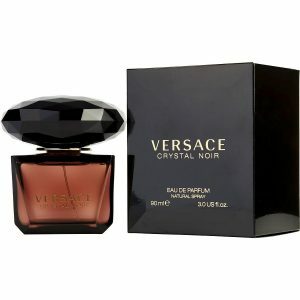 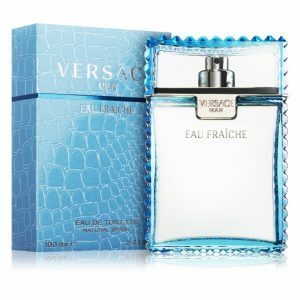 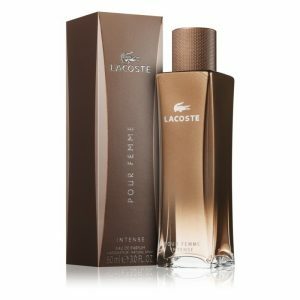 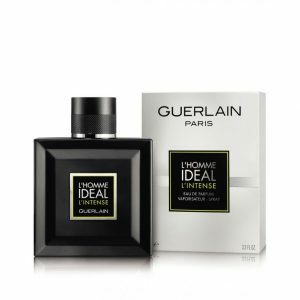 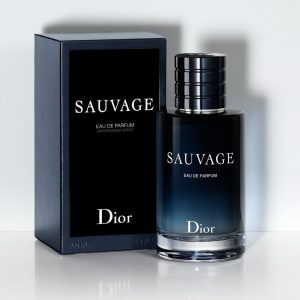 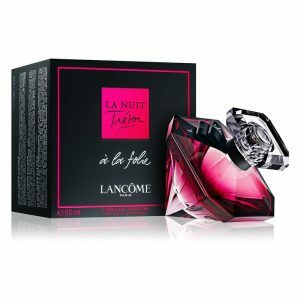 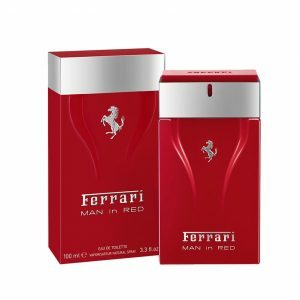 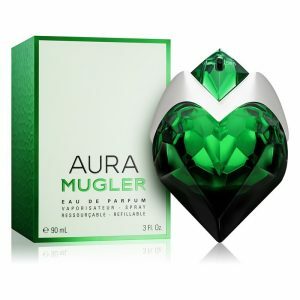 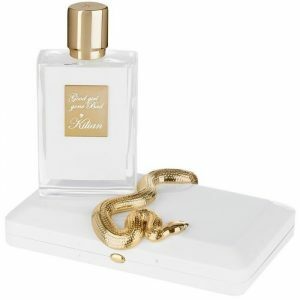 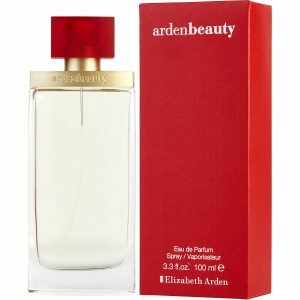 Spray on pulse points to release the fragrance’s deep intensity. 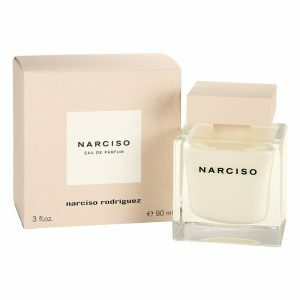 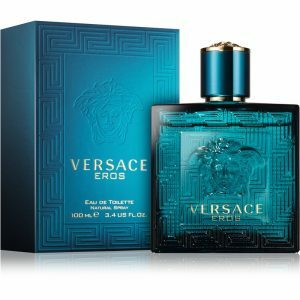 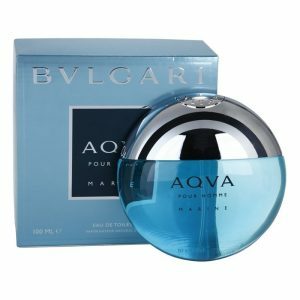 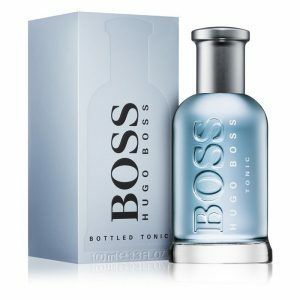 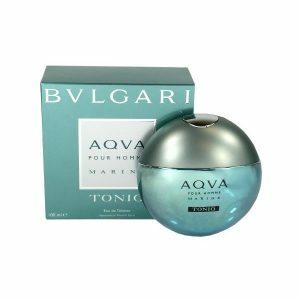 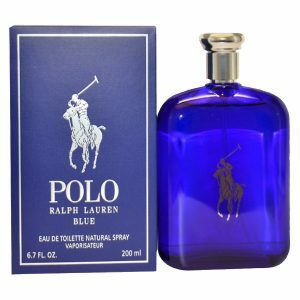 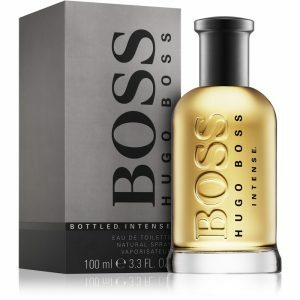 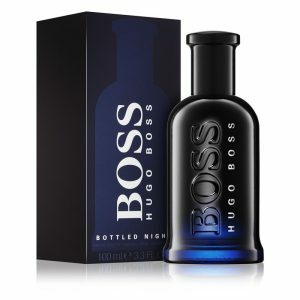 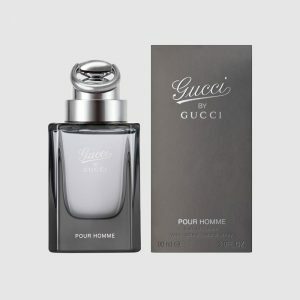 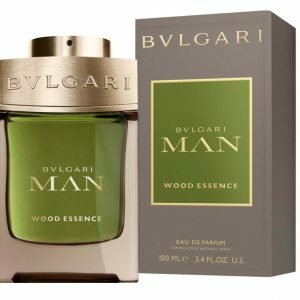 You can order and buy Hugo Boss Boss The Scent Intense online in Lagos, Nigeria and get it delivered to you.